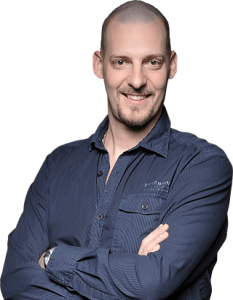 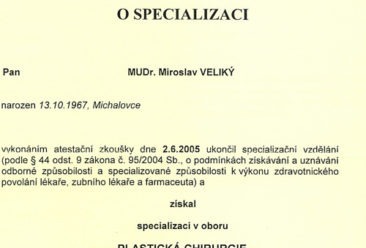 Dr Miroslav Veliky MD is fully qualified and experienced Prague Plastic surgeon. 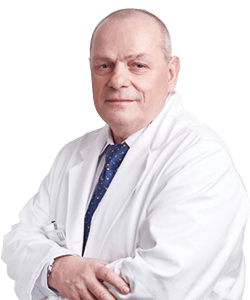 Dr Veliky has been performing cosmetic & plastic surgery procedures for nearly 30 years. 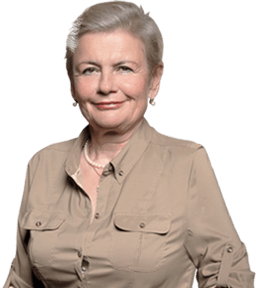 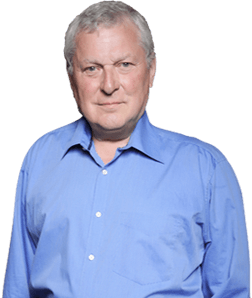 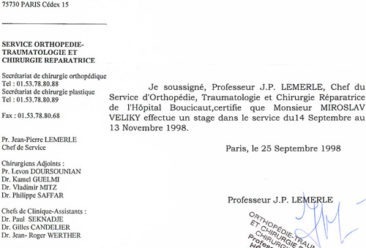 Dr Veliky´s experience includes operating on the NHS in the UK and France. 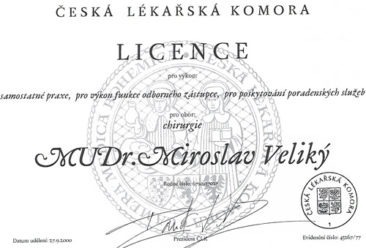 Dr Veliky is GMC registered in the UK and speaks speaks English and French fluently. 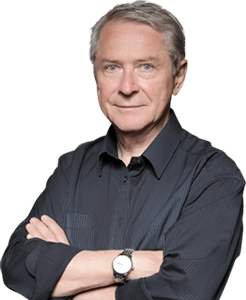 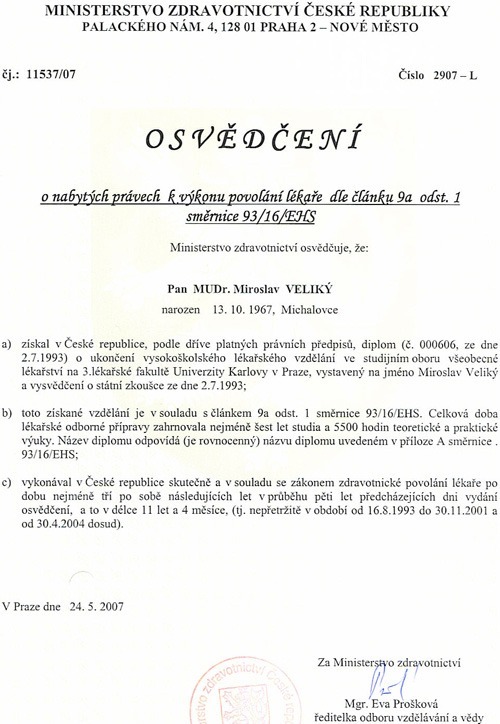 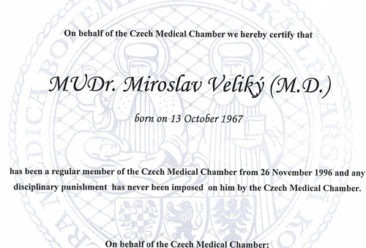 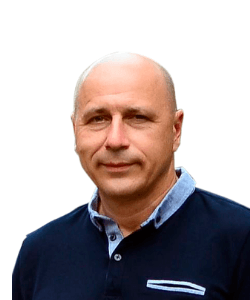 Dr. Miroslav Veliky received his MD degree from Charles´ University, Prague in 1993. 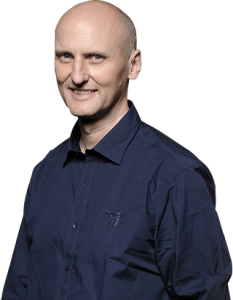 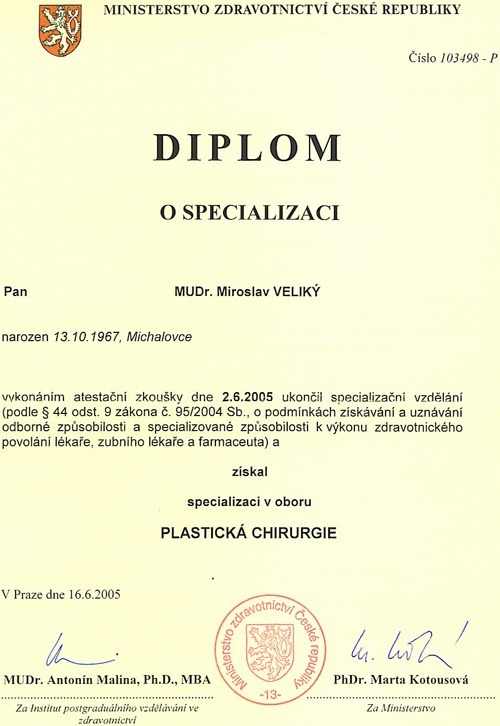 Before embarking on his plastic surgery training he carried out his core and advanced training in general surgery at University hospital, Prague and completed it with the licence to practice in 2000 at the consultant level. 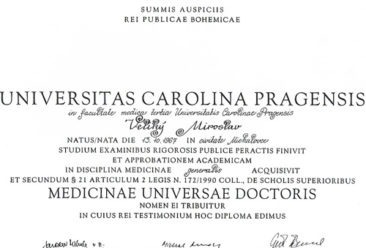 At the time he worked also as a lecturer at the Department of Anatomy, Medical School, Prague. 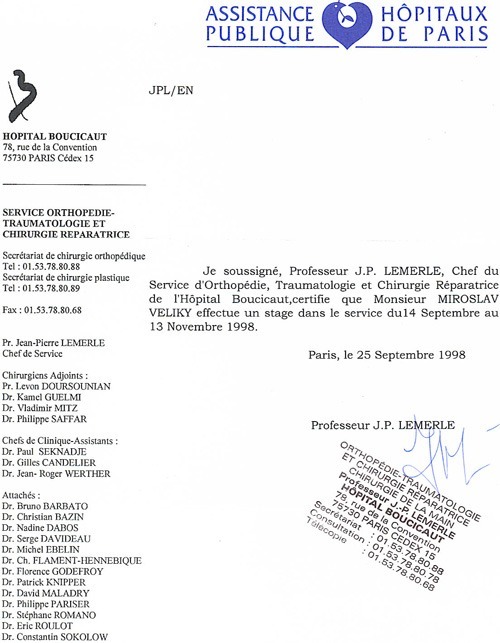 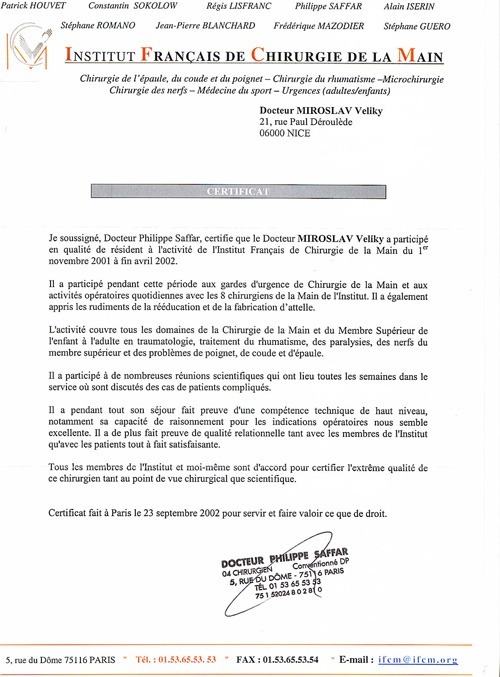 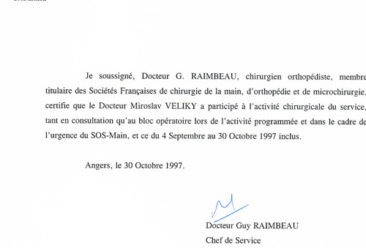 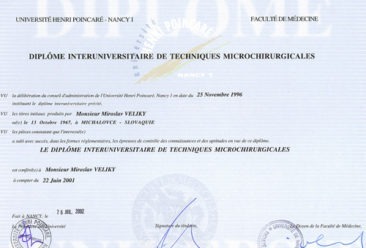 Dr Miroslav Veliky MD underwent his plastic surgery training at Institut of Postgradual medical education, Prague and mainly during his residence in France at Henri Poincare University, Nancy and Sophia Antipolis University, Nice and also at Hospital Boucicaut and Clinique Victor Hugo, Paris. 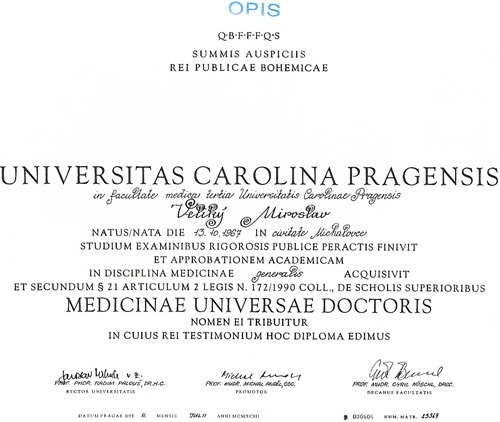 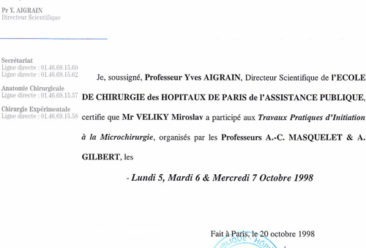 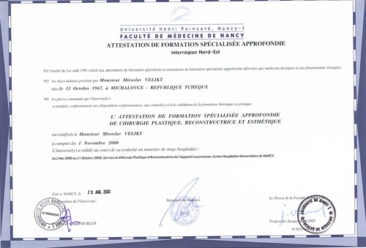 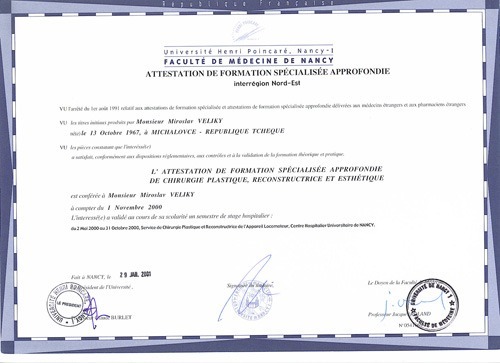 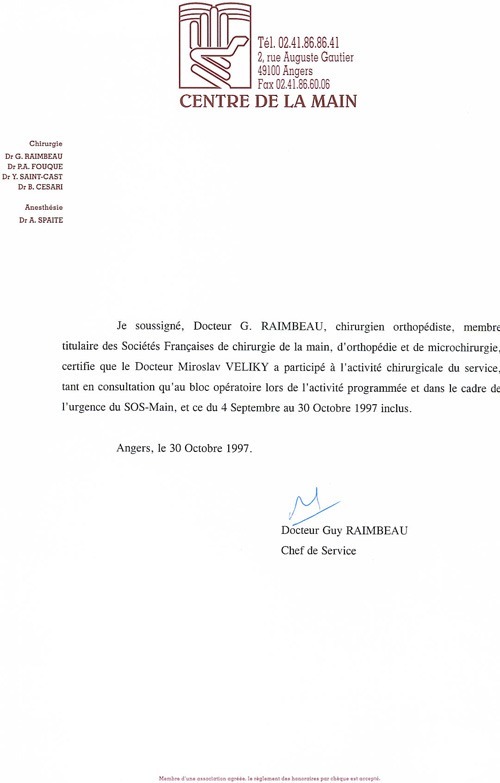 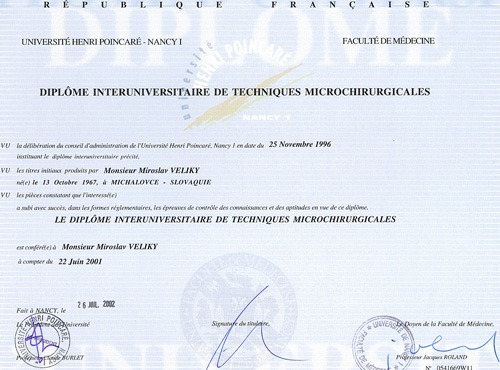 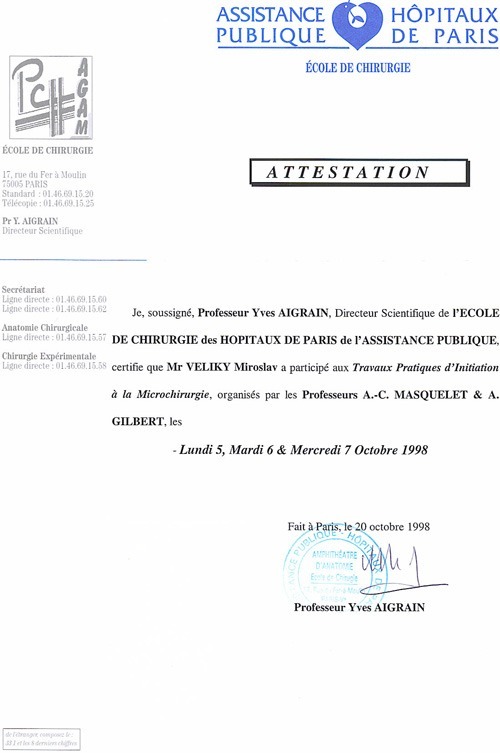 At this time Dr Veliky gained his French Interuniversity Diploma in microsurgery and successfully passed the exam in Advanced studies in plastic and aesthetic surgery at Henri Poincare University, Nancy, France. 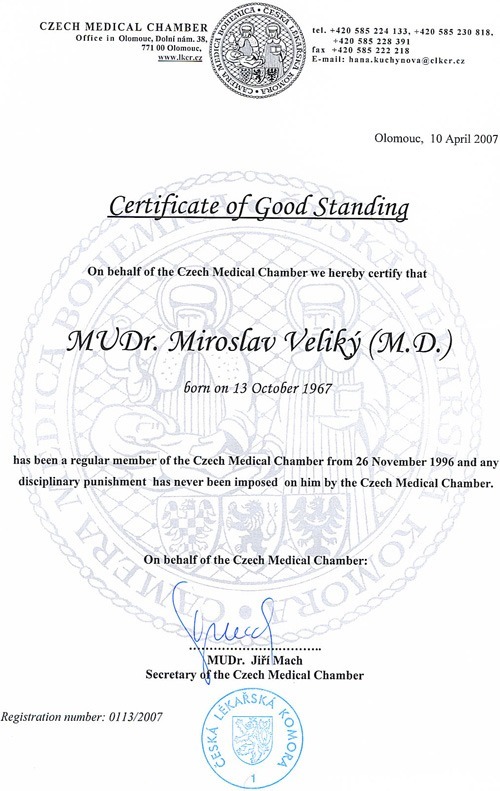 Dr Miroslav Veliky MD completed his plastic surgery training in 2005 after board certification in Prague and than he worked at University hospital till 2009. 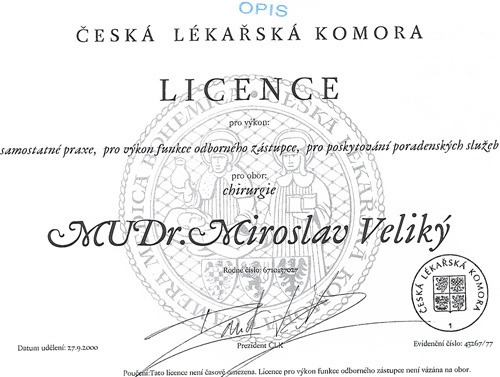 Starting in July 2009 Dr Veliky left Prague and began his surgical career in United Kingdom. 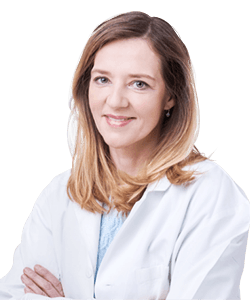 Dr Veliky´s areas of expertise are breast reconstruction and aesthetics, microsurgical breast reconstruction, aesthetic facial surgery and body contouring and almost 20 years experience in fat transfers. 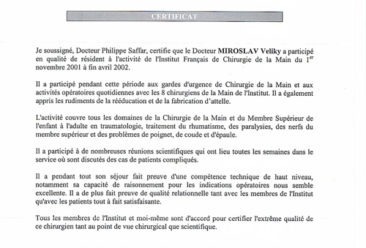 Finishing dermoscopy cours at Welsh Institute of Dermatology, Cardiff University Dr Veliky has also excellent training in diagnostic and surgical management of skin cancers and non-malignant skin disorders.